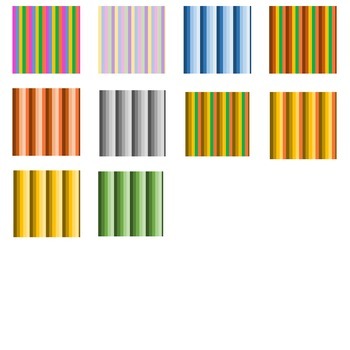 This is a pack of 10 striped papers. These may be used for Personal and Commercial Use. Purchaser must give credit in these items by attaching the LOGO.